See Why Your Woodbury MN Neighbors Love BWS! 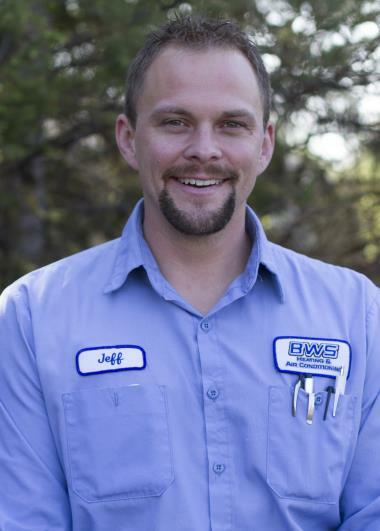 Since 1969, the BWS family has given back to the Woodbury, MN community in part by offering professional home services. 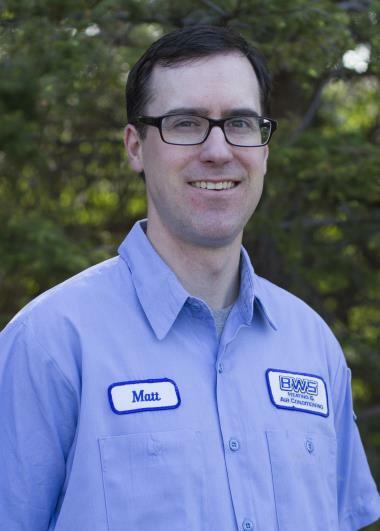 If you want to read great heating, cooling and plumbing reviews in Woodbury, MN, then check us out. 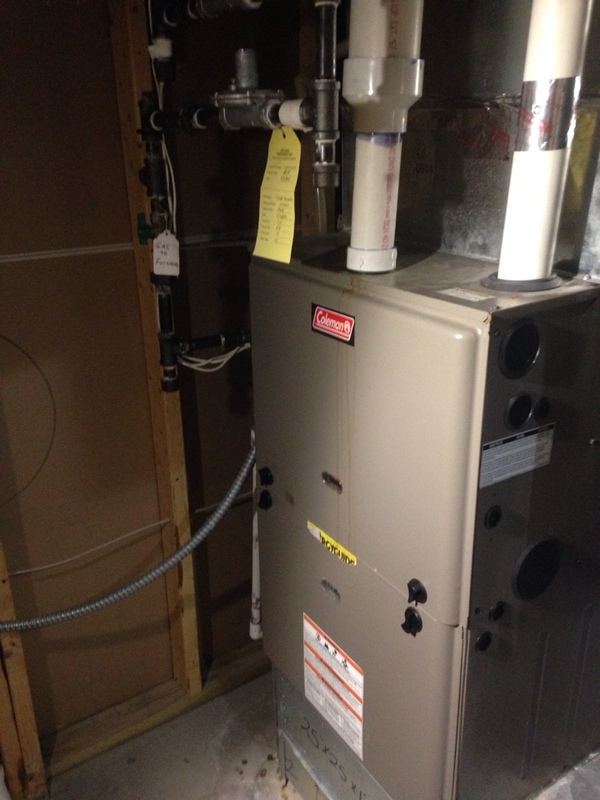 Jeff was very timely, gave a good explanation of our problem, and expedited necessary work scheduling (furnace replacement)! Jeff was very thorough in analyzing our heating system. He discovered a couple of the electrical components were out of tolerance and had the parts with him to make the repairs. He told me everything he was doing and was very helpful in explaining the system and how it works. Dan was very polite and professional. He did a great job of explaining what he did. Very satisfied with installation and product so far. Very nice people to deal with. I would do this again, if nned be. 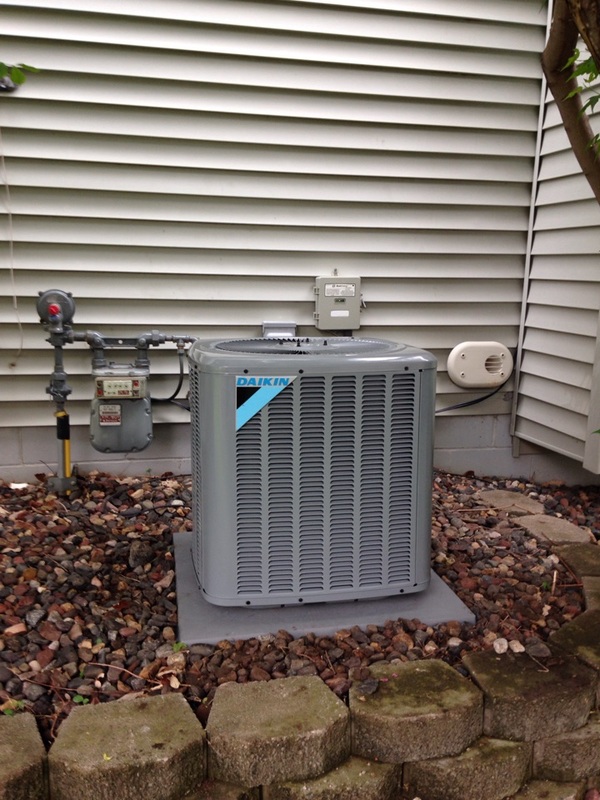 Tuneups on (2) Daikin furnaces and (2) Daikin AC's. 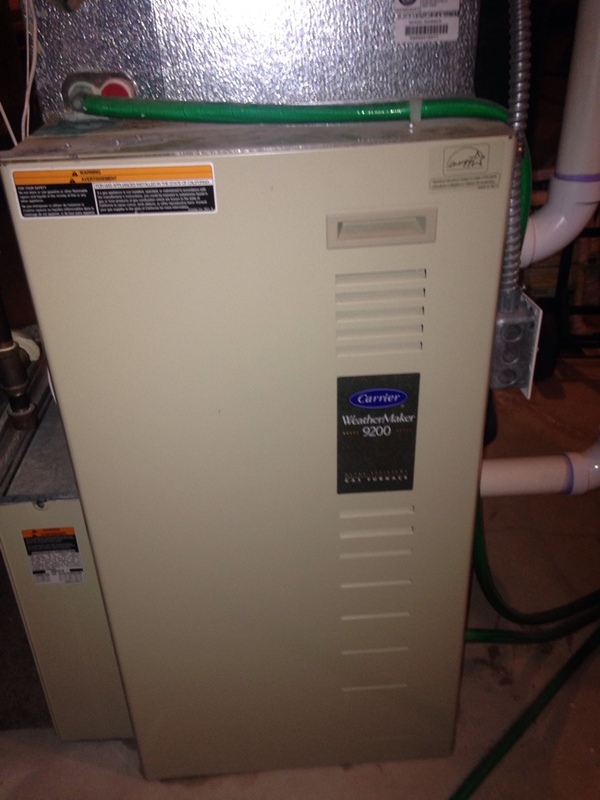 Also servicing (2) AprilAire 600 humidifiers and replacing (2) AprilAire 213 filters. 32 year old Bryant furnace blower motor motor change out. 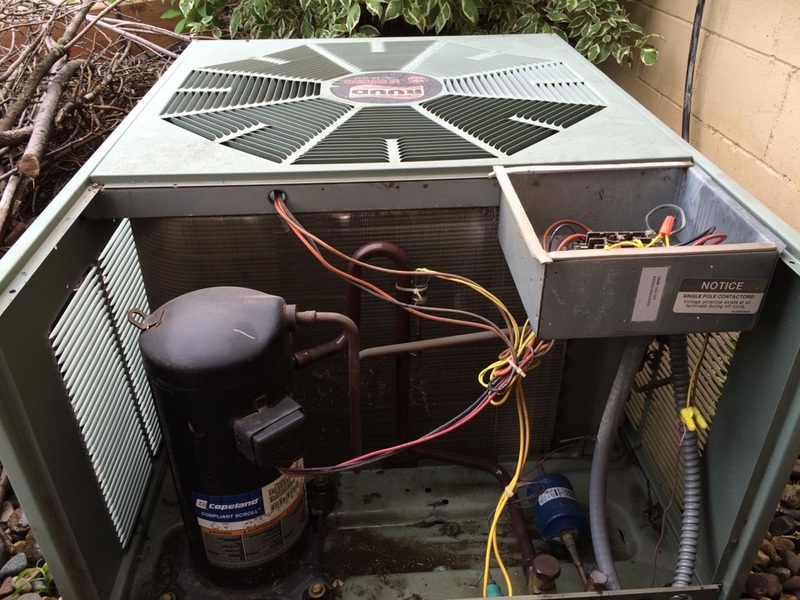 Preventative maintenance and cleaning on a carrier 3ton r22 air conditioner system. 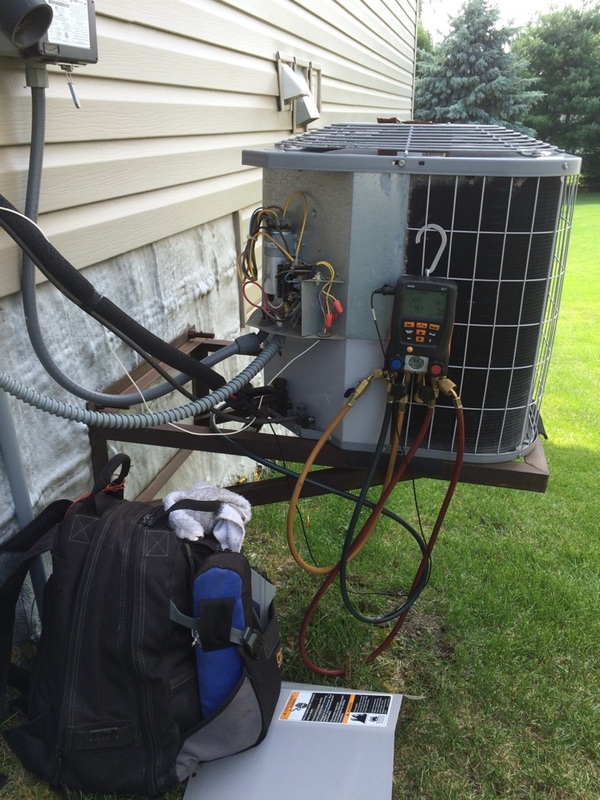 Cooling tune up on a Carrier air conditioner. 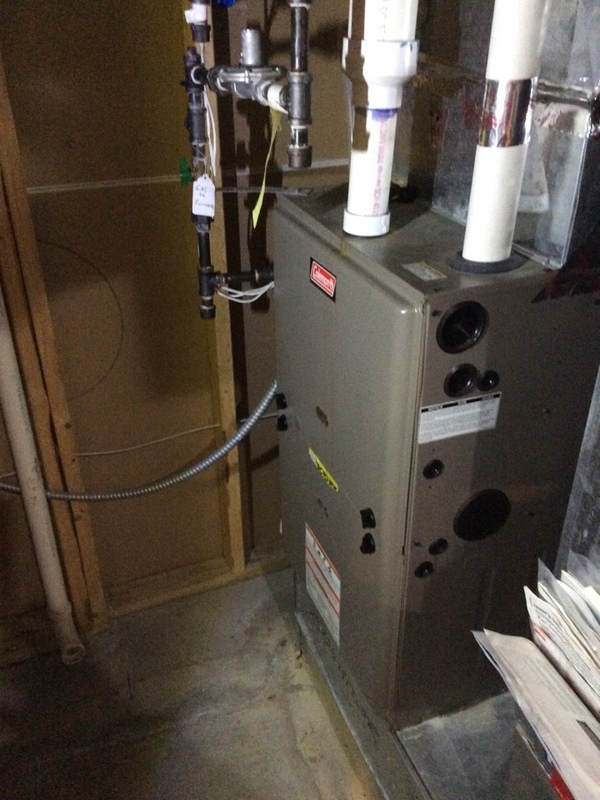 Service on a Carrier furnace, found multiple holes in the secondary heat exchanger. Had to red tag the furnace. 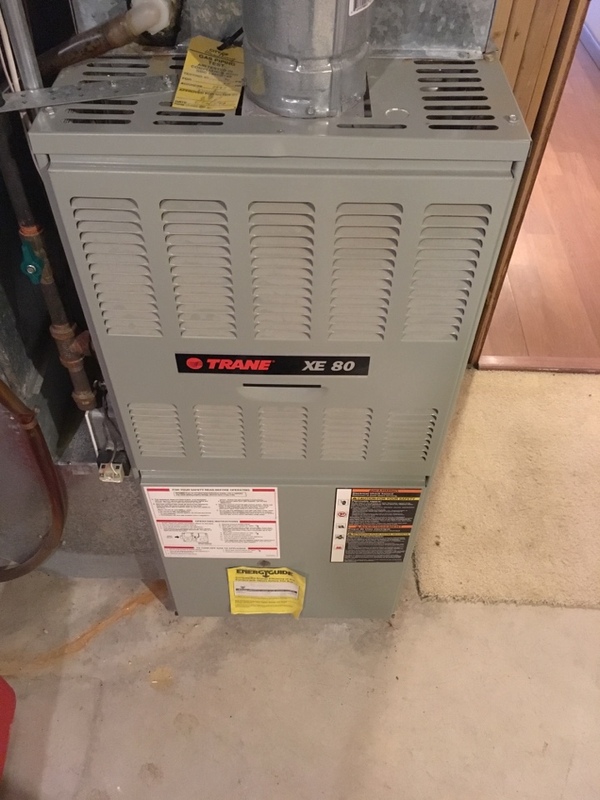 Heating repair on a 80% efficient Lennox furnace. Cleaning a dirty flame sensor.